Since its inception, photography has been both a tool and a subject of research. As developments in photochemistry and camera construction made it an increasingly popular mass medium, it also served as an important means of scientific documentation, education, and communication. Science in Sight documents both kinds of scientific photography with pictures from the vast image archive at the ETH-Bibliothek, the main library at the Swiss Federal Institute of Technology, ETH Zürich. 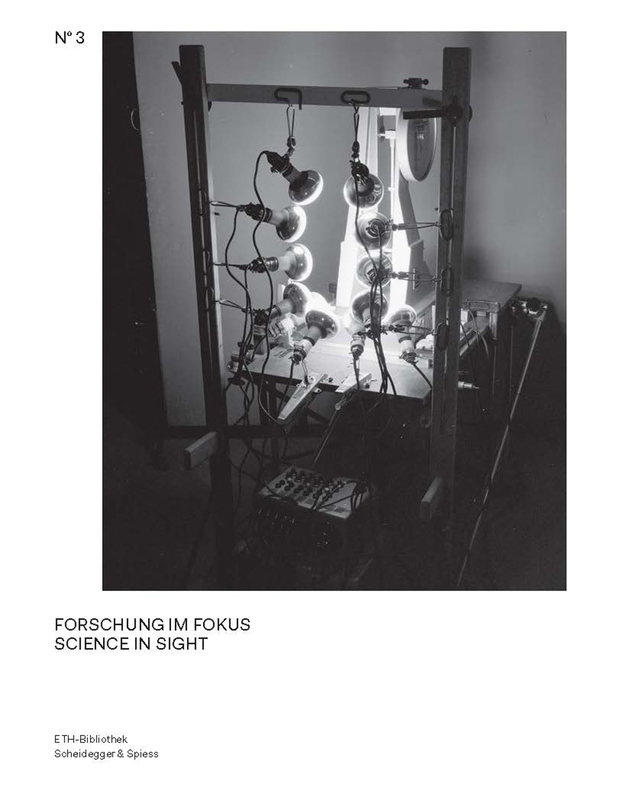 The third volume in Verlag Scheidegger and Spiess’s Pictorial Worlds series, Science in Sight will appeal to anyone interested in the history of photography.